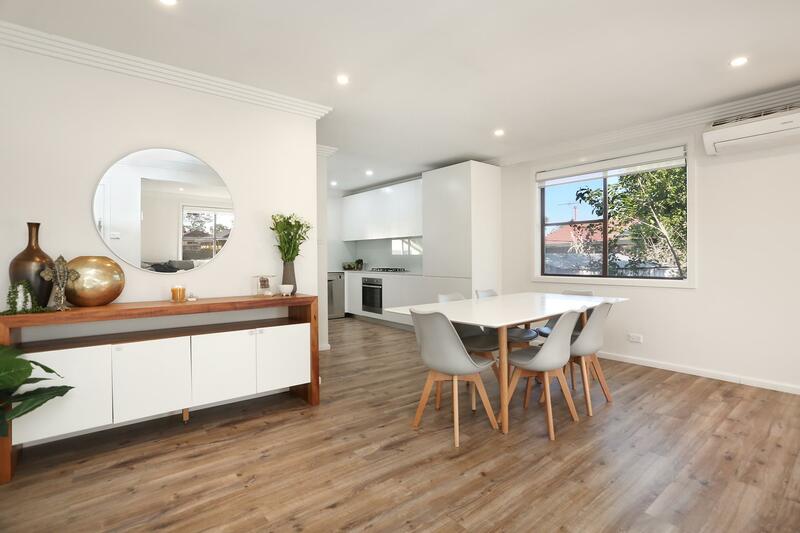 This renovated home sitting on a 626sqm block blends character and charm with an idyllic natural setting for family living. 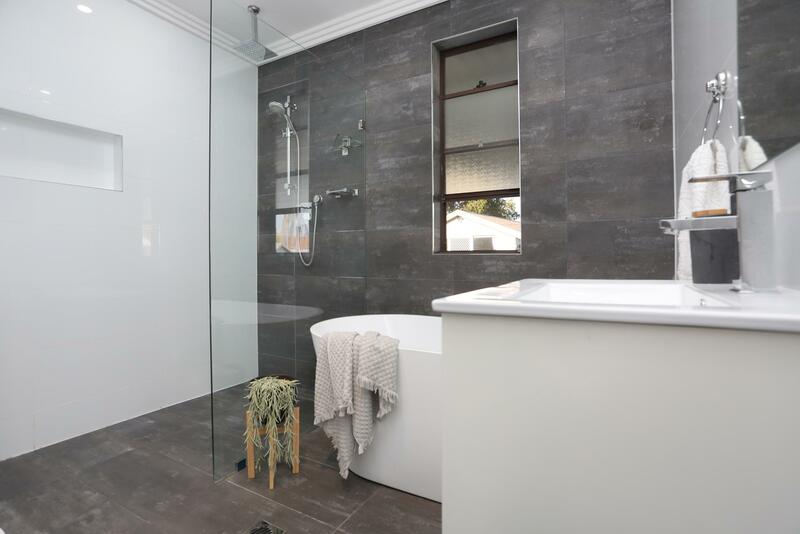 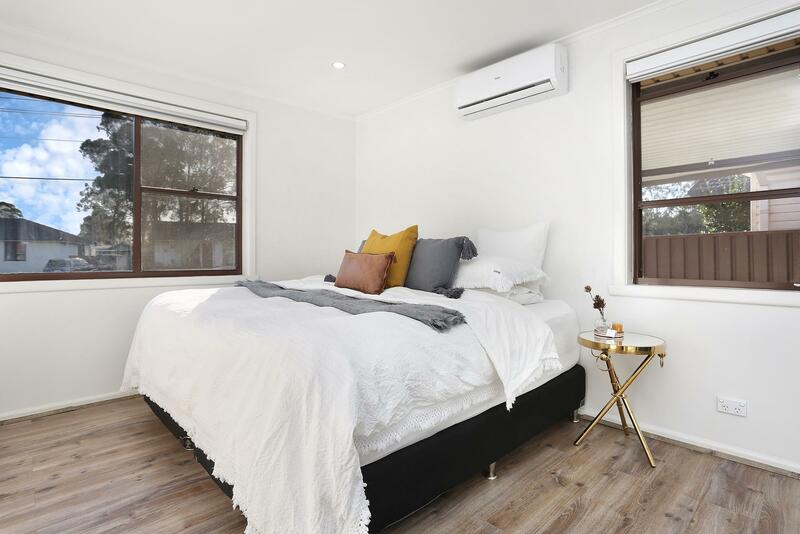 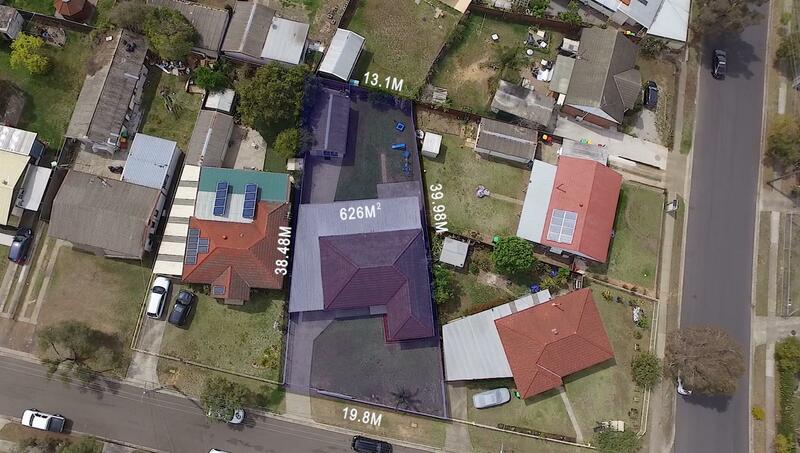 This property provides the opportunity for a broad range of buyers with the potential of a dual income with the scope to add a granny flat (STCA), develop duplexes (STCA) or simply move in. 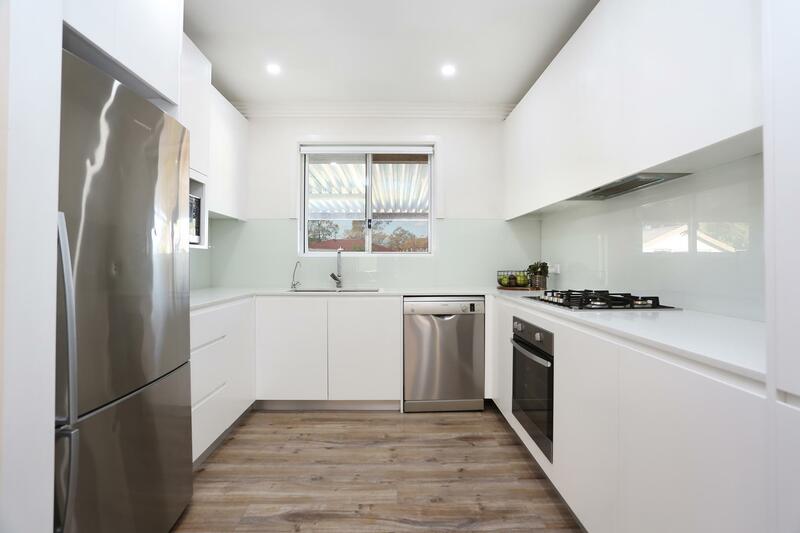 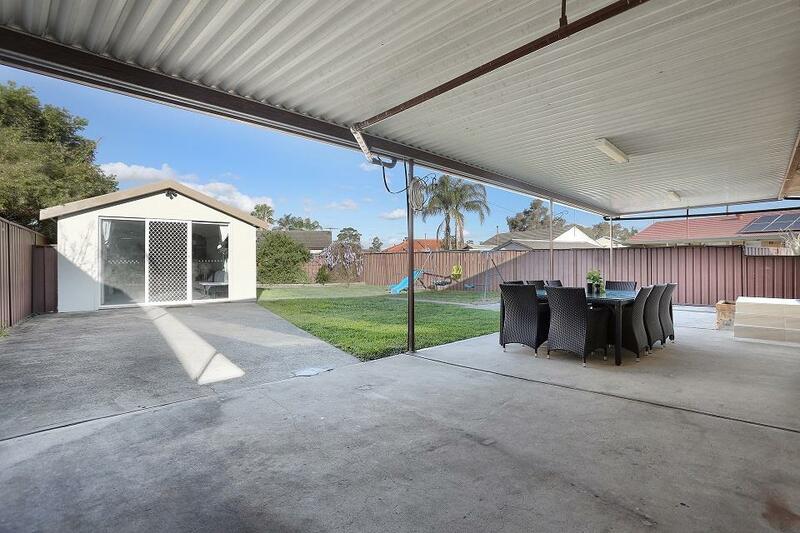 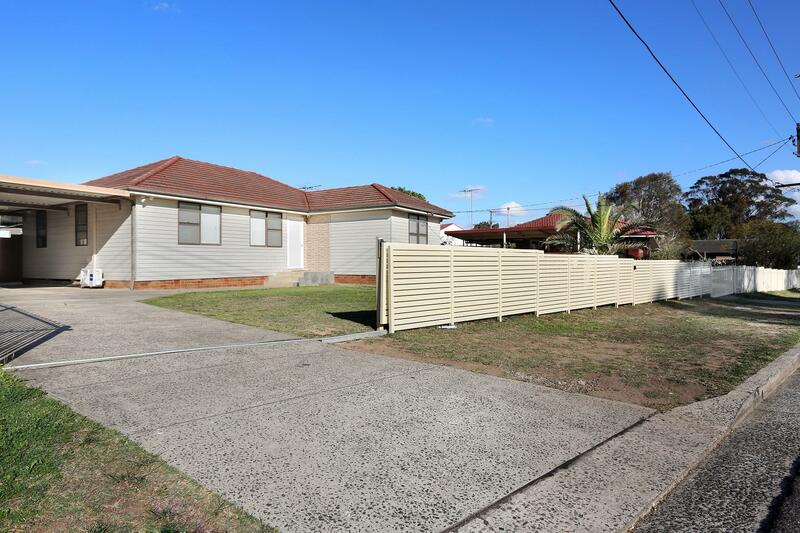 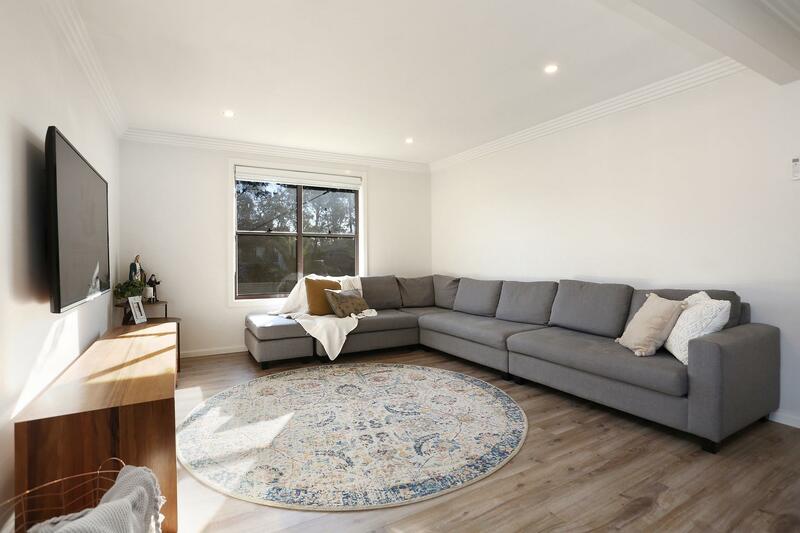 Dear Rodny, I am interested in 3 Kendee St, Sadleir, NSW 2168, Listing Number 2840196 which I found on http://citywideproperty.com.au.